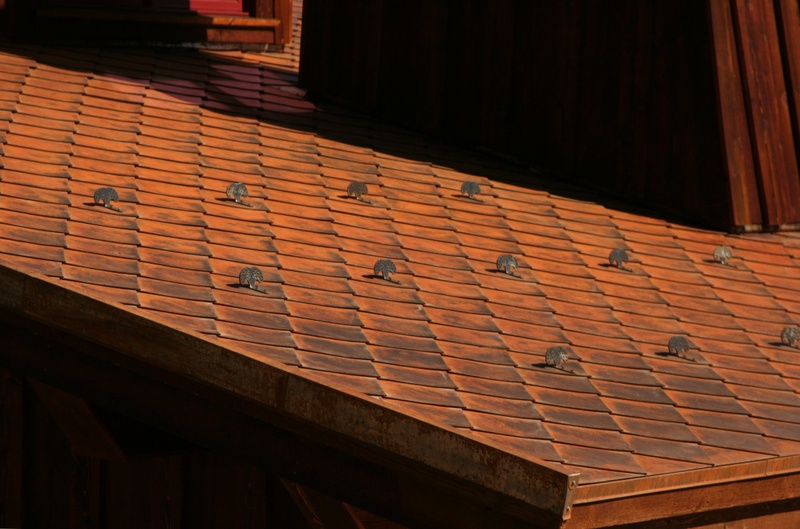 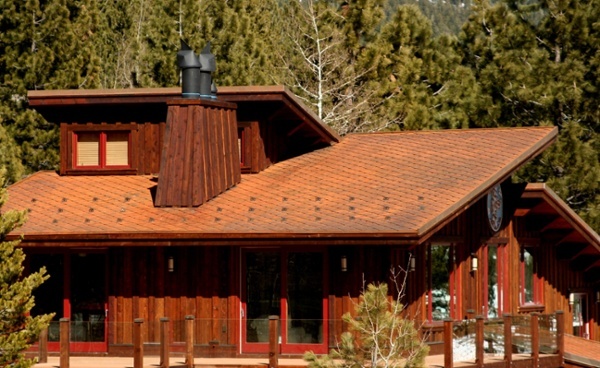 Click an image below for an enlarged picture of our rustic and resilient steel tile roofs. 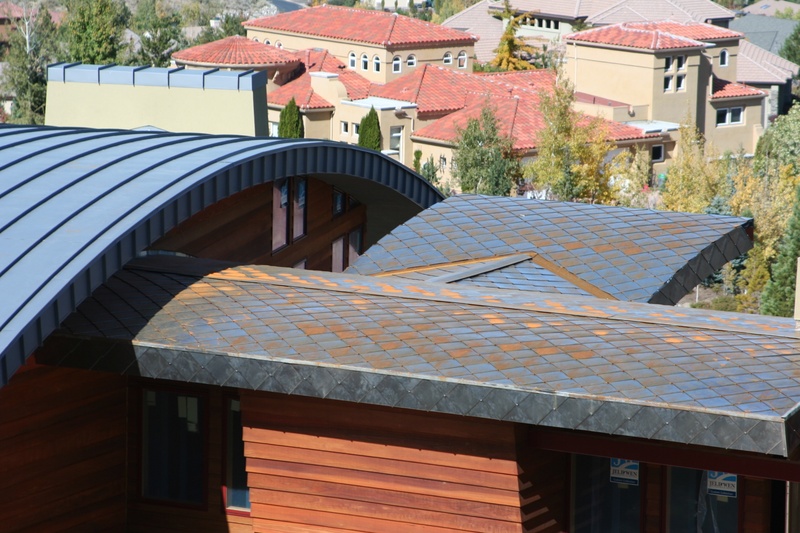 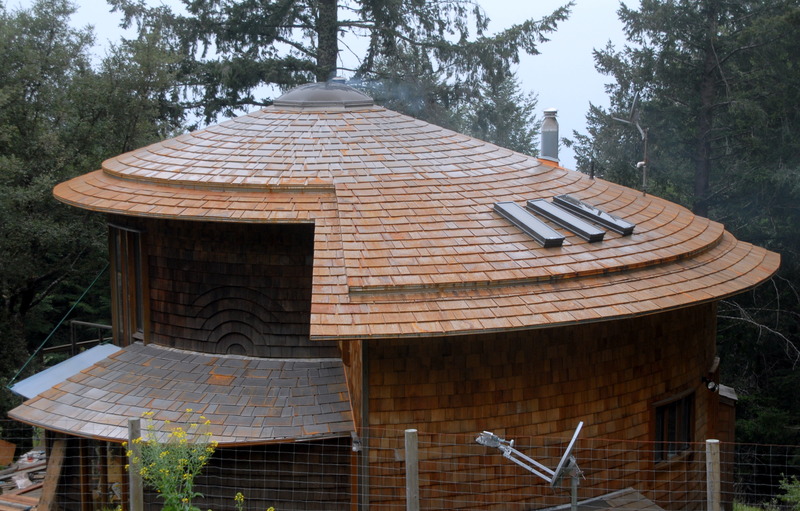 Still considering metal roofing? See how it stacks up to the competition with our FREE Metal vs Shingle and Metal vs Concrete comparison sheets!